I change my hair color so often (and drastically) because I get bored with the style or color. Earlier this year I went from fairly dark hair to blonde and back to light brown obmre than back to dark brown destroying my hair in process. 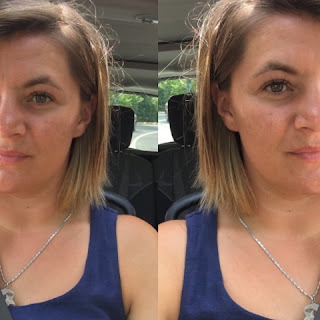 After all the coloring my hair was lifeless and was breaking so easily, and usual ways to make my hair stronger were not working, so I got a chance to try out the RevivHair PlacodeBooster Serum. I have been using it for almost two weeks and have already noticed as steady progress with using the RevivHair Placode Booster Serum. I noticed a 'boost' in how my hair felt to touch and it did make my hair thicker. The booster serum is enriched with breakthrough peptide technology that targets stopping hair loss and encouraging new hair growth. It helps boost the development of healthy hair follicles, decrease thinning hair, strengthen fibers against breakage, and thicken existing hair strands for better feeling hair. I love how my hair feels, and will continue using RevivHair Placode Booster Serum. I look towards better and stronger hair days. 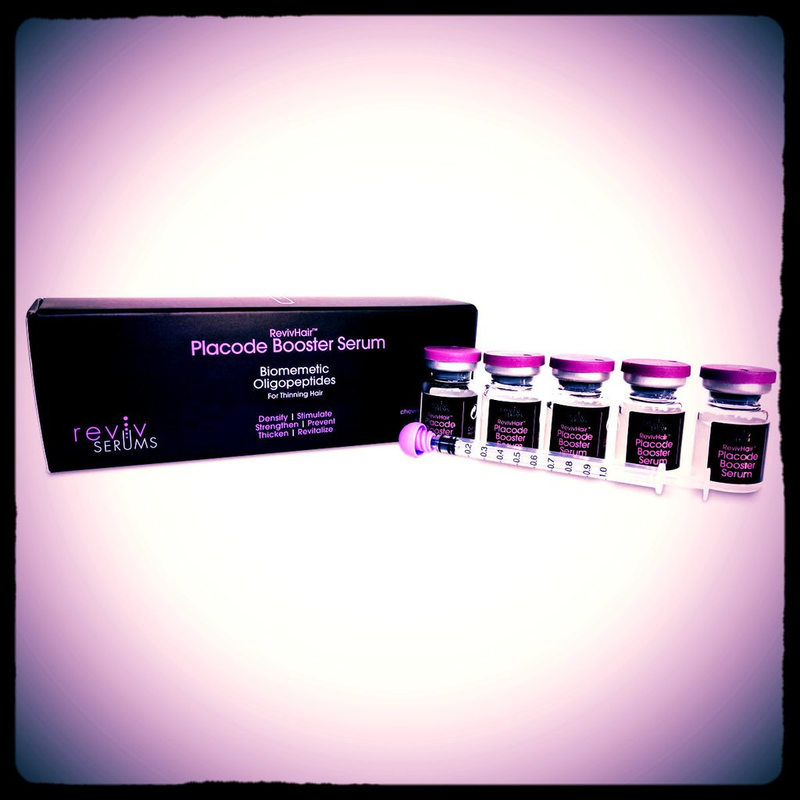 Have you guys tried RevivHair Placode Booster Serum? What did you think? Currently the serum is on sale and they are offering limited time free shipping worldwide! 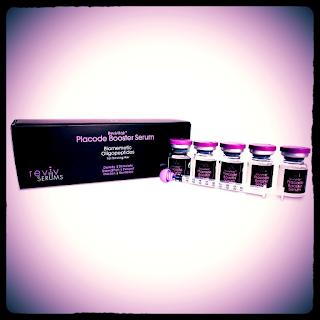 Use the code LALA5 for a $5.00 off the SALE price of RevivHair Placode Booster Serum (reg. $79, currently on sale for $44), for a final price of only $39. How amazing is that? This post was sponsored by Reviv Serums and BrandBacker.